Here's some recommendations for what to watch and read. The third season of this science fiction show is now playing. 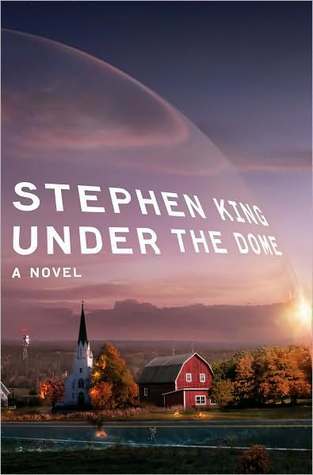 I really enjoyed the first season of this show about a town that is mysteriously trapped under a dome. I liked the characters and never knowing exactly who the good and bad guys were. Just as I love books that highlight human survival, I'm drawn to it in television shows. I've never read a Stephen King novel. Carrie, Misery. and Pet Sematary were the popular books in high school and the back cover descriptions alone scared me. I don't think it was until I was well into season two that I realized the series was based on one of his novels. While I loved the first season, by about half way through the second season I was starting to lose interest as weird stuff was starting to happen that detracted from what I really liked about the show. Still I was happy to see it come back this summer and while it is a bit more focused on the "alien" aspects, I'm still curious to see what happens. Under the Dome is on Thursday nights on CBS and streams free for Amazon Prime members. 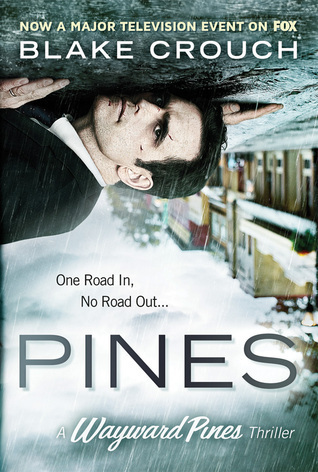 Last week I reviewed the audio book that this series is based on and it is every bit as good as the show that will be heading into its 5th season in January 2016. I loved it from the start both because of its time period and focus on the characters. 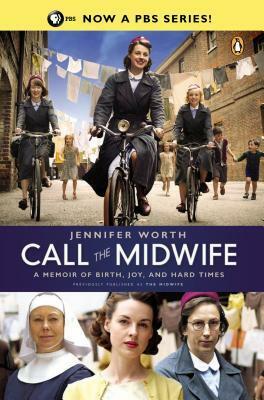 While it is based on Worth's memoir it really is an ensemble driven show (the book was too as there was almost more focus on the lives of the people Worth encountered than her own life). The show is a bit graphic at times. Giving birth is never pretty and in the 1950s, without all the modern sterility that surrounds birth, it can be kind of gross. But it is so well worth watching. This past season I referred to it as my weekly cry because I think every episode brought me to tears with its often bittersweet tales. It sounded kind of interesting when I saw it in the email about PBS's Masterpiece summer show.. I'm really loving the other BBC period dramas that I've watched so I thought I would give it chance. Post-American Revolution isn't really a period that typically interests me, but there was no denying that Aiden Turner who plays Ross Poldark is very nice to look at. After the first episode I figured I would keep watching for no other reason that to see Turner. I was not expecting the characters to capture my heart, but I absolutely love Demelza played by Eleanor Tomlinson. I didn't realize it was based on a book series until Kathleen mentioned it in her column last month. At 12 books, I figure it isn't a series I will be starting any time soon. However, with the cliff hanger we were left with after just 7 episodes, I don't know if I can wait until next summer to find out what happens. I might have to see if I can get may hands on an audio version. 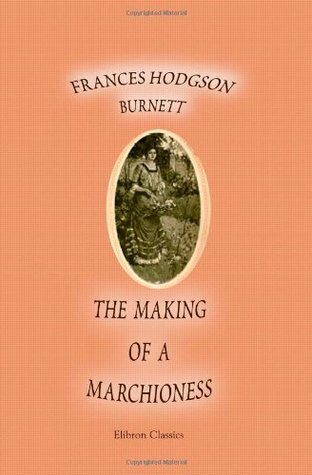 I was looking through the PBS app the other night on my Roku to see if I had missed any interesting shows and under popular videos I saw The Making of a Lady. I love period dramas and this one had a little bit of a Downton Abbey feel too it so I thought I clicked on it. I wasn't sure if it was the start of a new series or just a television movie. It is the later and if you are looking for something enthralling for a Friday night at home I recommend queuing this one. It is a "romance" yet there are some frightening scenes. At one point I jumped along with the character and scared my dog who was sleeping at my feet. This show has an intriguing plot, but maybe not the best execution. Fans of the book series says that the books are much better and that the show gives away too much too early on. For a summer show it was kind of fun and if I find the time I will probably pick up the books. The season ended with a hint of more to come, but no official statement has been made about a second season. Covers from Goodreads.com. Girl Who Reads is an Amazon advertising affiliate; a small commission is earned when purchases are made at Amazon using any Amazon links on this site. Thank you for supporting Girl Who Reads. 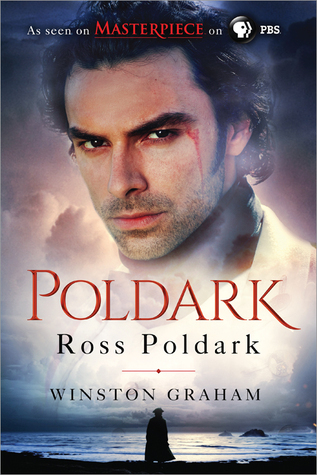 I have Wolf Hall saved up from Masterpiece who aired Poldark until I read the book. I watched an episode or two of Wolf Hall, but I couldn't get into it. But I did like the fact I learned about a disease I never heard of. A show always gets bonus points for making me google interesting facts.